All good ideas! I admit I was unsuccessful in buying an item from a local toy store instead of the big box store. I inquired to see if they could order it for me, but they said they can't compete in being able to carry the item. 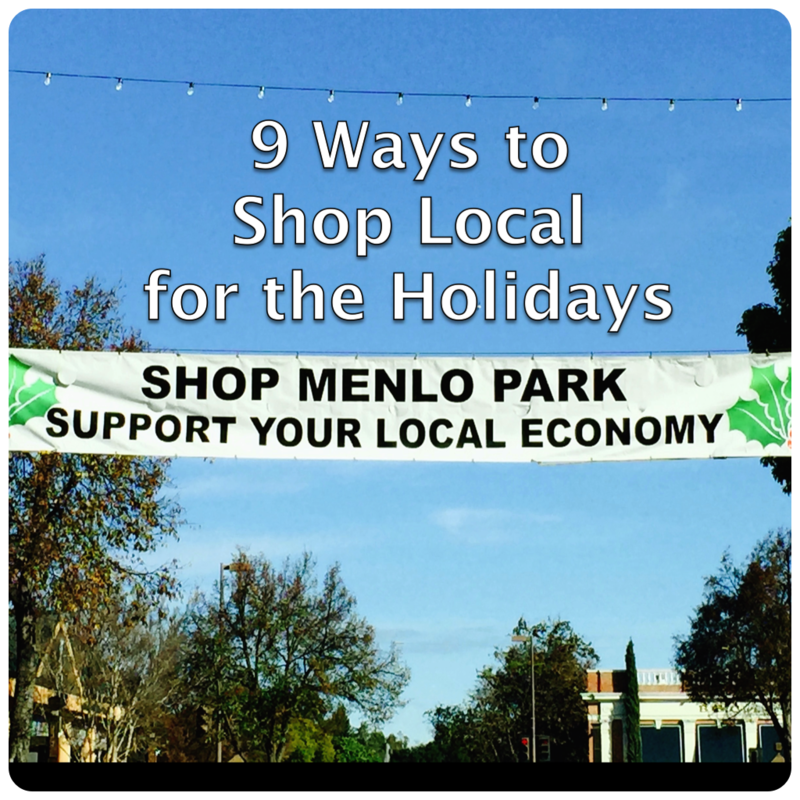 So, shopping local is good, buying things made locally, might be even better. @Anne - I can relate! I ended up having to order my kids' "big gift" (a Lego set each) online because our local toy stores did not have the selection. Most everything else - games, books and stocking stuffers - I got locally. 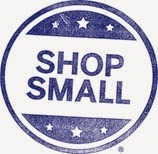 Like you, I think it is much better to buy things MADE locally too but I do find more of a selection of local and American made at locally owned stores. Great ideas! We have a bookstore in town where all the proceeds help local literacy programs. It's a drive, but well worth the additional investment in my community!